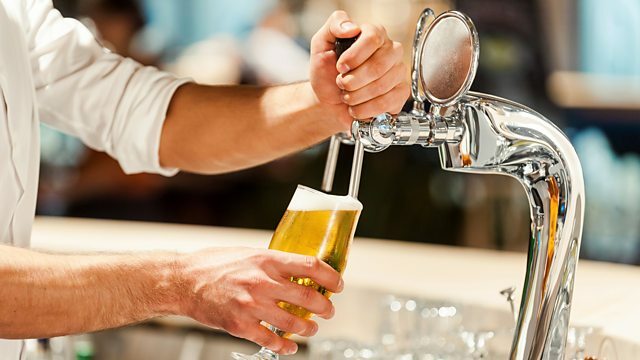 BBC World Service - Witness History, Happy Beer Day! On March 1st 1989 Icelanders were allowed to buy full-strength beer for the first time in decades. Beer had been outlawed in the country since 1915. Roger Protz has been looking into the history of prohibition in Iceland. Photo: A bartender pouring beer. Credit: Getty Creative Stock/iStock.